We don’t believe in generic, copy-and-paste training plans. Whether you’re looking to PR your next race, or make your first leap into the sport of triathlon– you need a custom fit training plan that can get you to your goal. Let us design a program that makes the most of your busy schedule, focusing on the essential workouts to maximize your performance. Ammie comes to us with over 12 years racing experience. She has spent the last 3 years as team captain of the SBR/Elevate Elite Triathlon Race Team, helping athletes achieve their goals and set new records. She loves working with every athlete from beginner to elite, and is excited to use her knowledge and experience to push every athlete to achieve their goals. 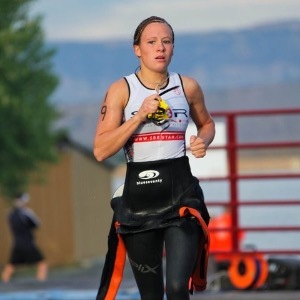 Ammie’s favorite races are the St. George Half Ironman and Timp Trail Marathon. Success. Coach Ammie Black has been notified of your message.